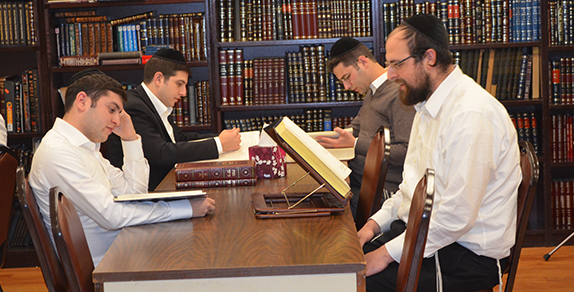 We provide adult education, social activities and community programming to the greater Philadelphia area. 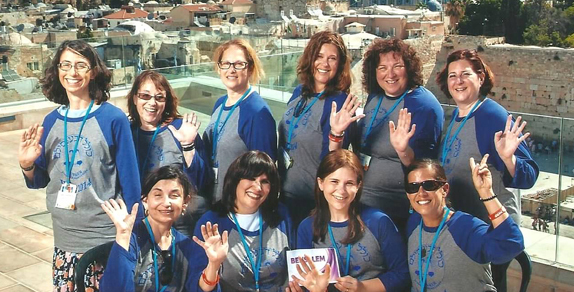 Additionally we take pride in our exciting monthly programs for women, our annual Jewish Women's Conference, trips to Israel, daily prayer services, Yahrtzeit services, daily study and the celebration of many life-cycle events. 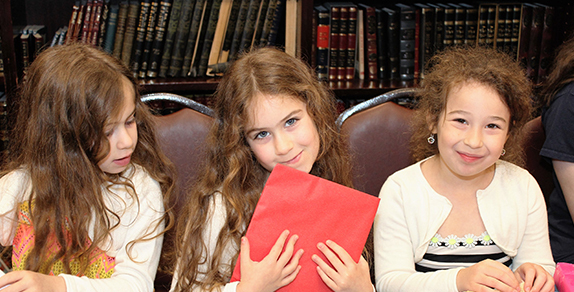 BJOC also offers free programs for all Jewish children, regardless of affiliation, including Sunday Hebrew school and Bar/Bat Mitzvah programs. 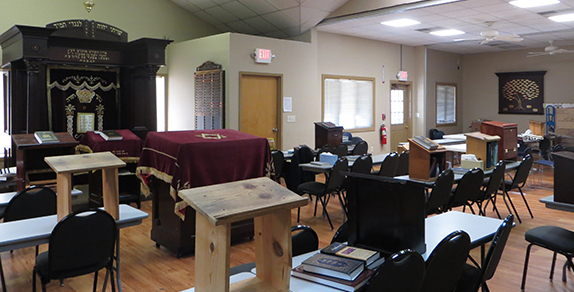 Our goal is to teach our students, together with their parents and families, about their Jewish heritage through continued learning and exciting programs. Come visit us today and be welcomed with a genuine smile and experience our sincere warmth, the signature trademark of BJOC. 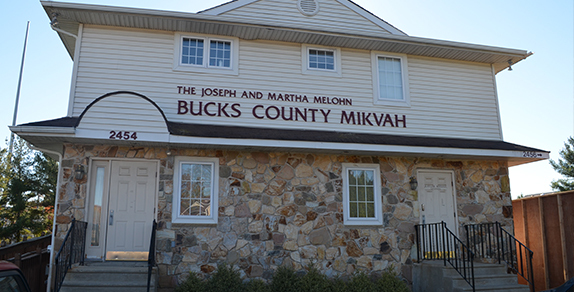 The beautifully designed, tastefully decorated, and state-of-the-art Joseph and Martha Melohn Bucks County Mikvah attracts women from far and near. 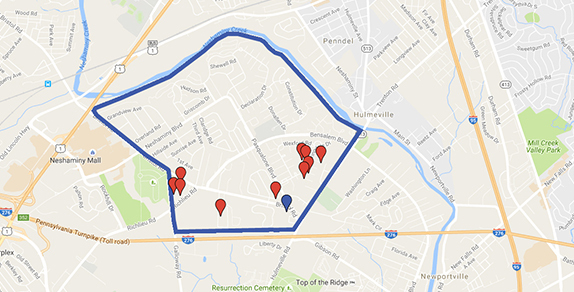 An eruv is a ritual enclosure that some communities construct in their neighborhoods as a way to permit Jewish residents or visitors to carry certain objects outside their own homes on Shabbos. 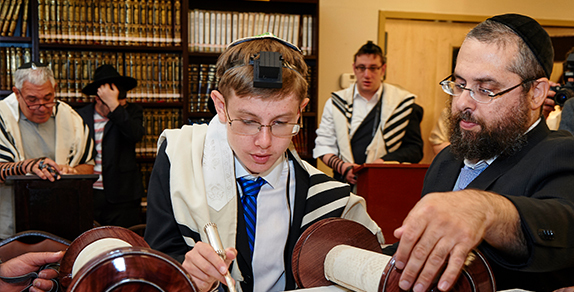 The Bensalem Outreach Center offers special classes and guides for Bar/Bat Mitzvah aged children, to ensure that they are properly prepared with an understanding, appreciation and love for the beauty of Judaism. 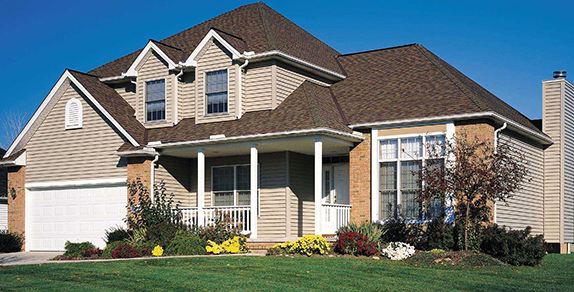 At the root of every Jewish community's success, is the successful infrastructure of the vital amenities, as well as the important conveniences, needed by Jewish residents. 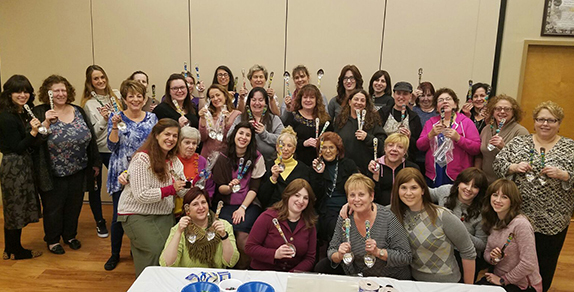 The Bensalem Jewish Outreach Center is proud to present Women's Cafe Connect, a vibrant, ever-growing group designed for the contemporary Jewish woman. These experiences have enriched the lives of the paticipants immeasurably. 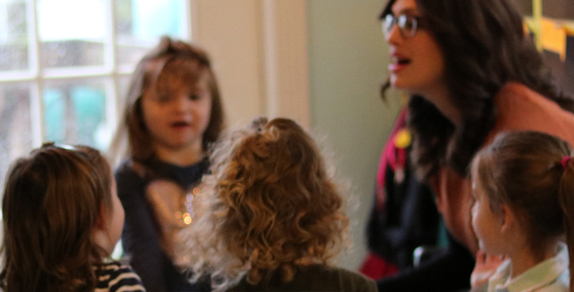 The Bensalem preschool was founded specifically to serve the children of our town and can easily be compared to similar programs in larger Jewish communities such as Lakewood and New York. 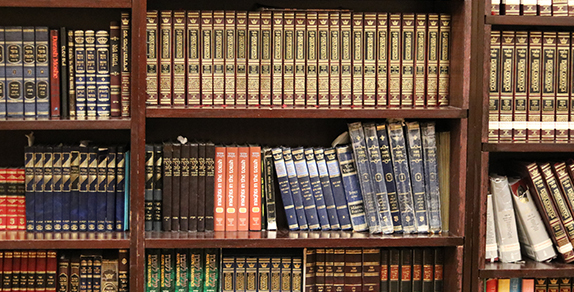 The Bensalem Outreach Center maintains an expansive library of over two thousand books on virtually every topic related to Judaism.